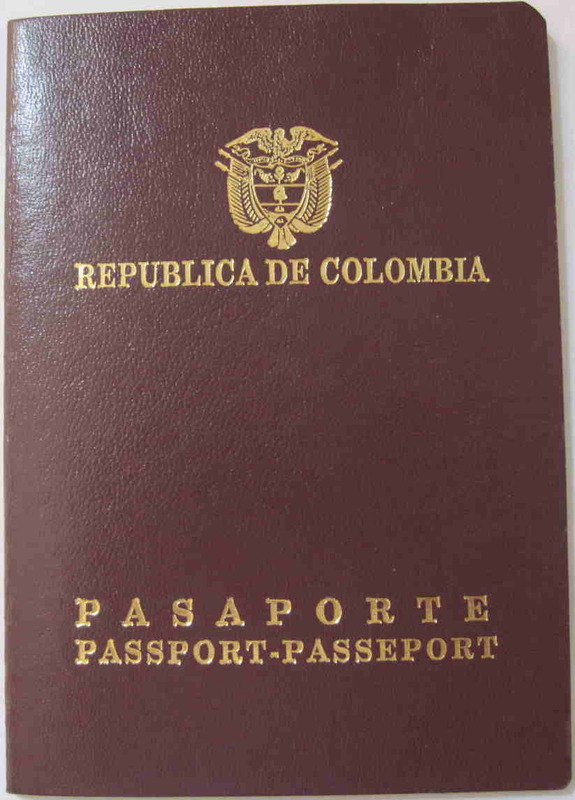 We can help you with immigration to Colombia. Bahrain Visa on arrival 14 days. Visa is also obtainable online. Myanmar [Burma] eVisa 28 days, eVisa holders must arrive via Yangon, Nay Pyi Taw or Mandalay airports. Somalia Visa on arrival 30 days, provided an invitation letter issued by the sponsor has been submitted to the Airport Immigration Department at least 2 days before arrival.